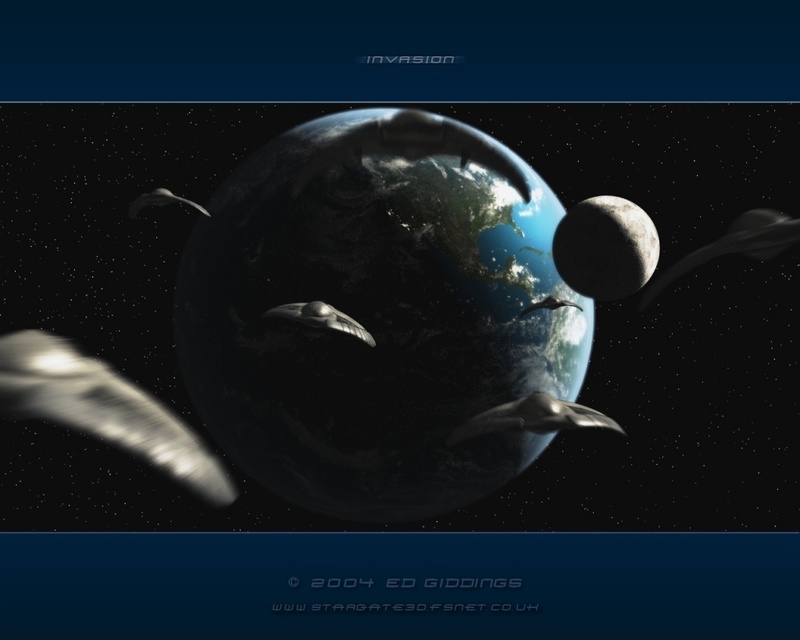 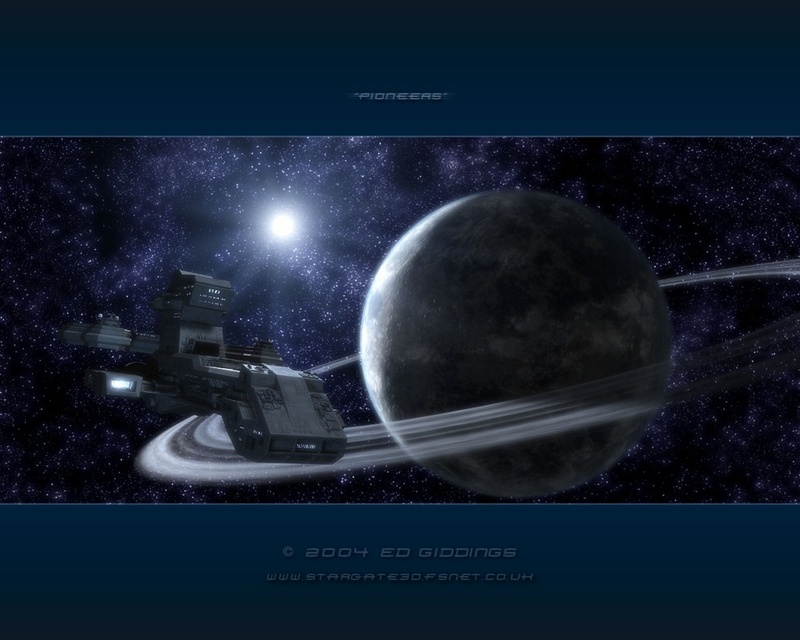 Disclaimer: All the wallpapers available on this page are the property of Ed Giddings. 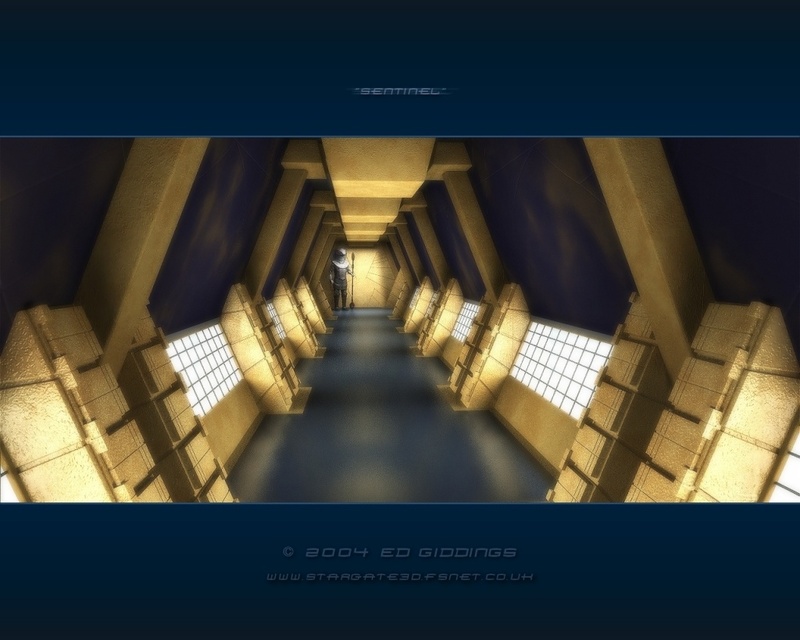 Redistribution strictly forbidden without his consent. 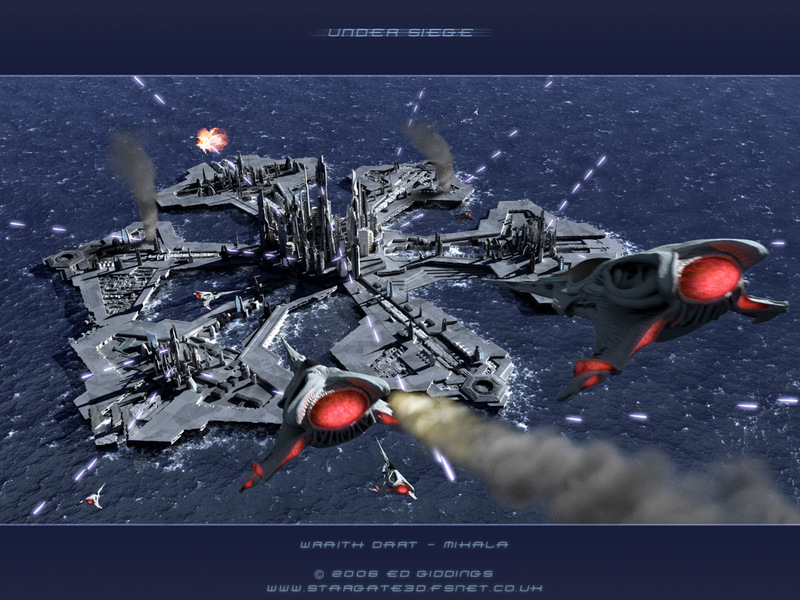 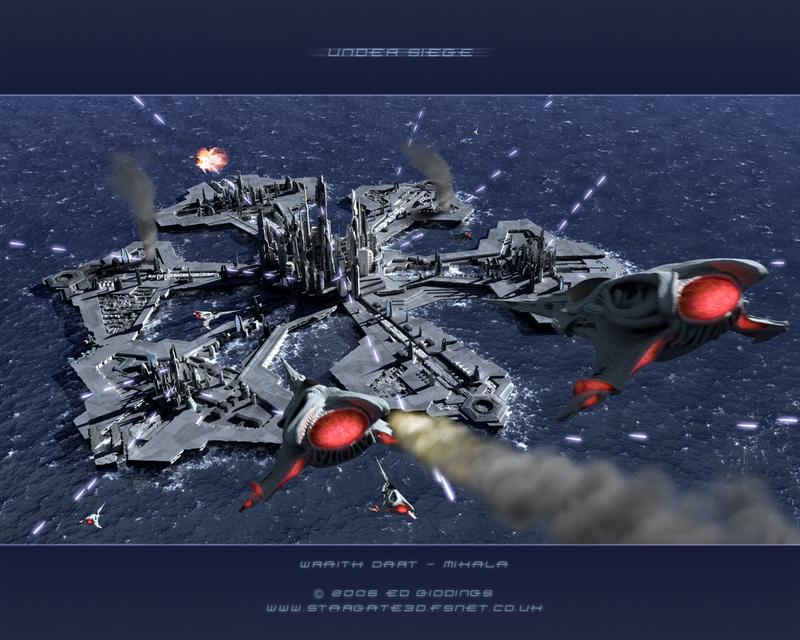 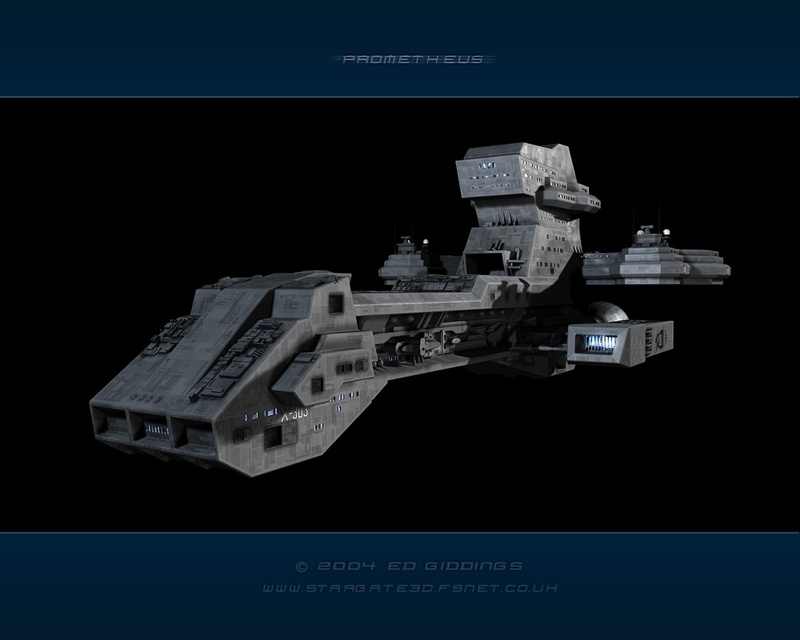 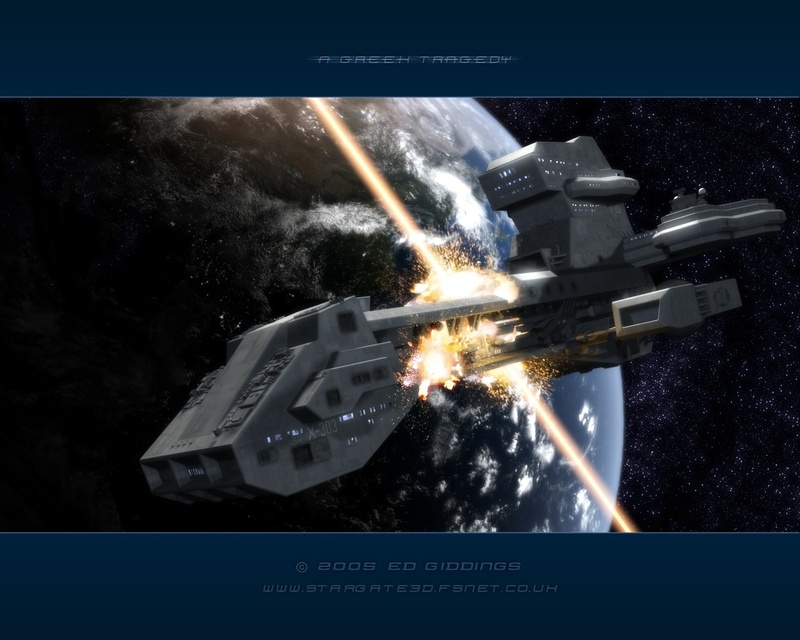 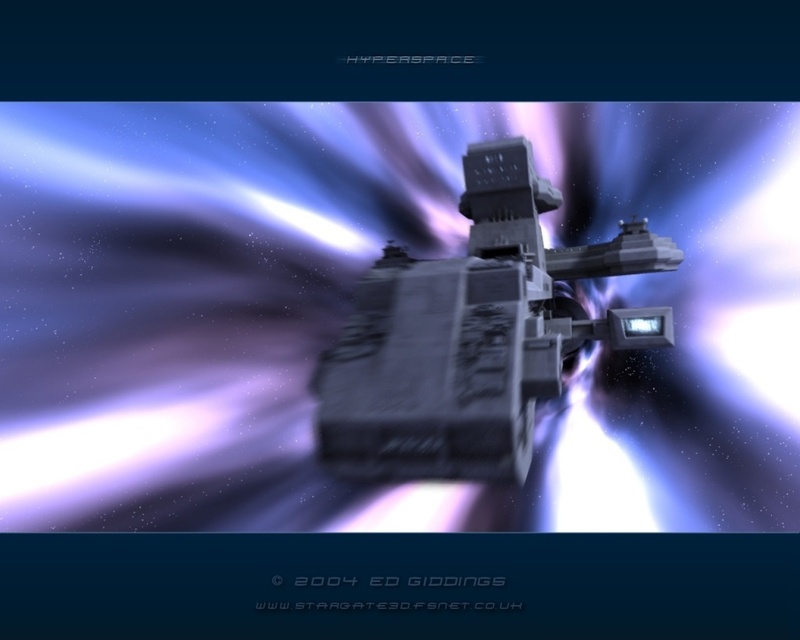 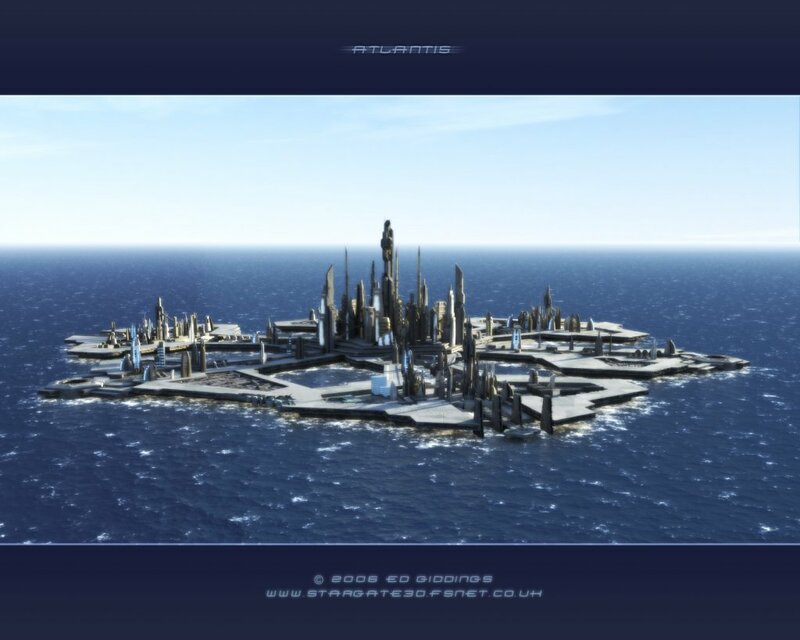 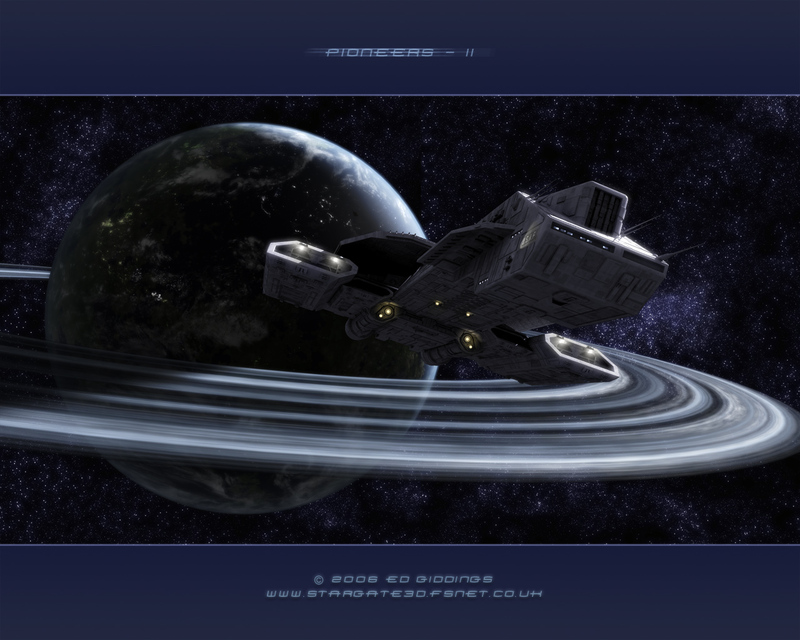 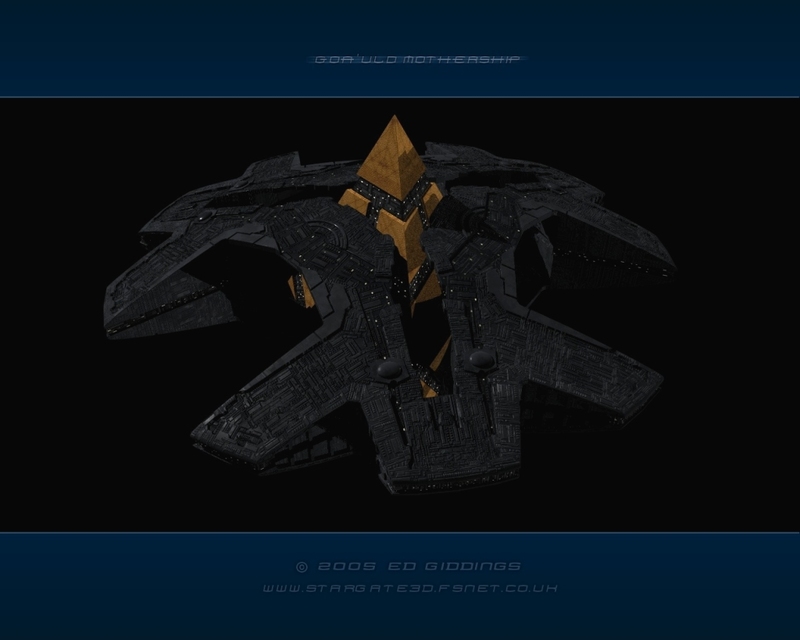 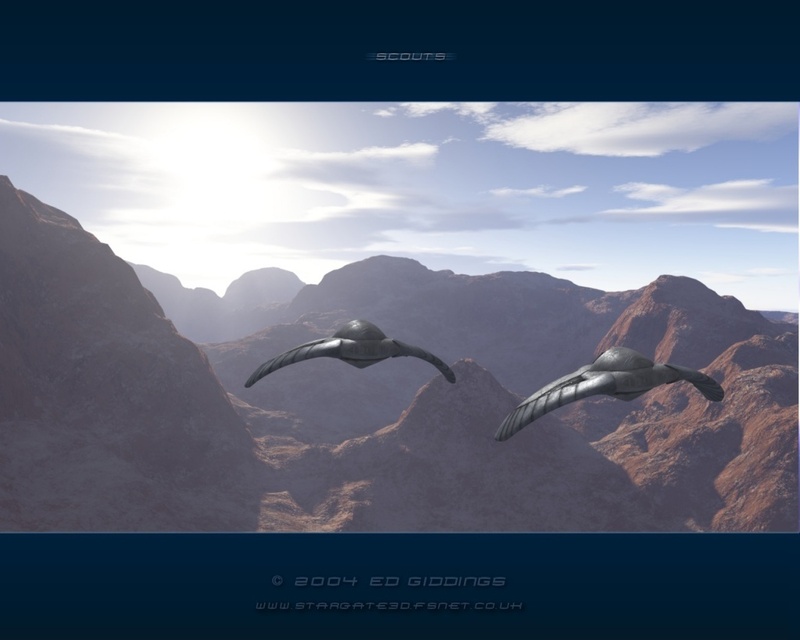 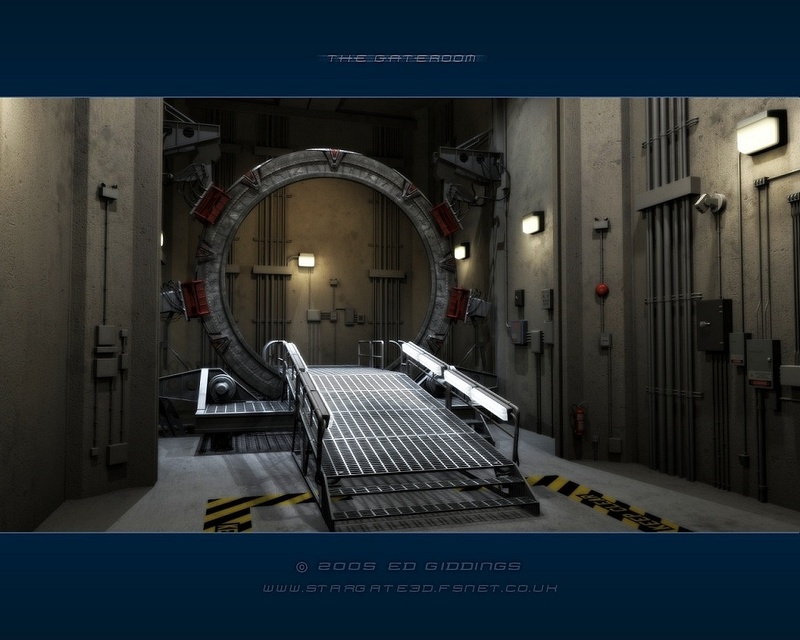 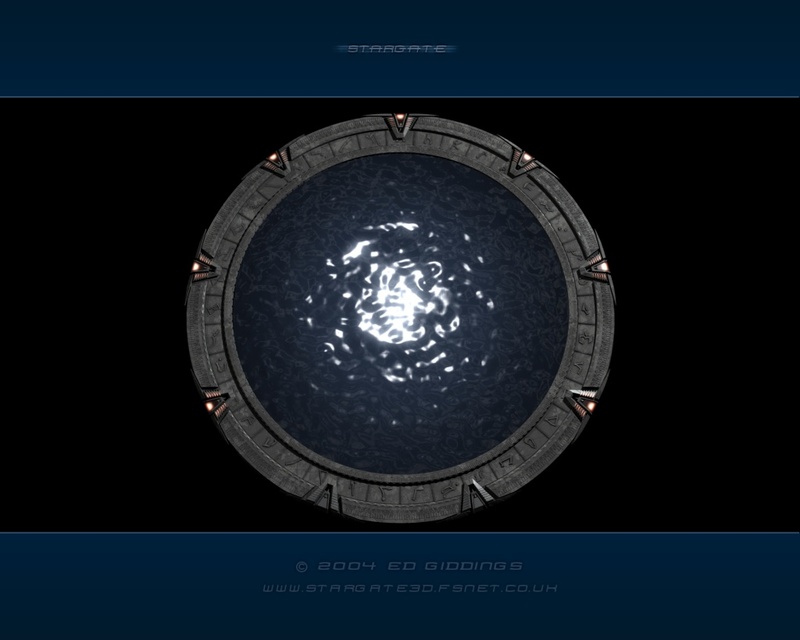 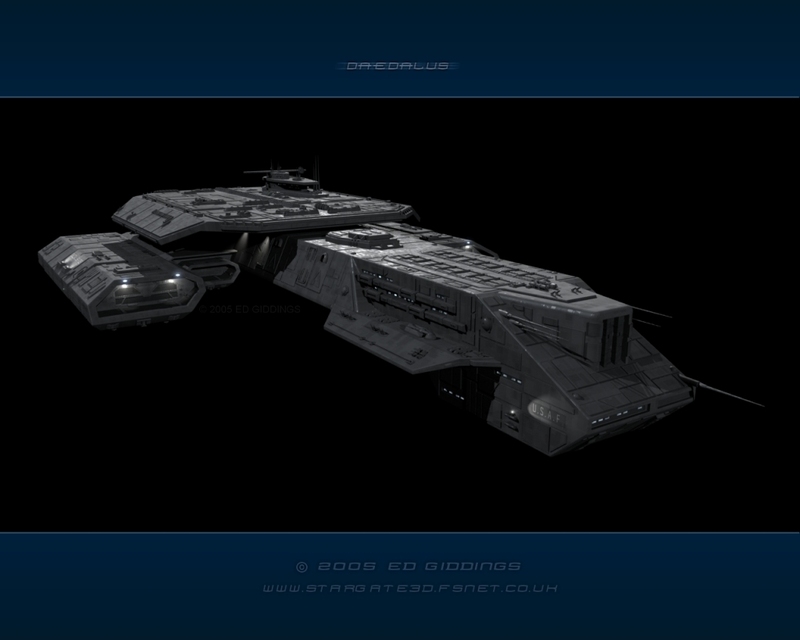 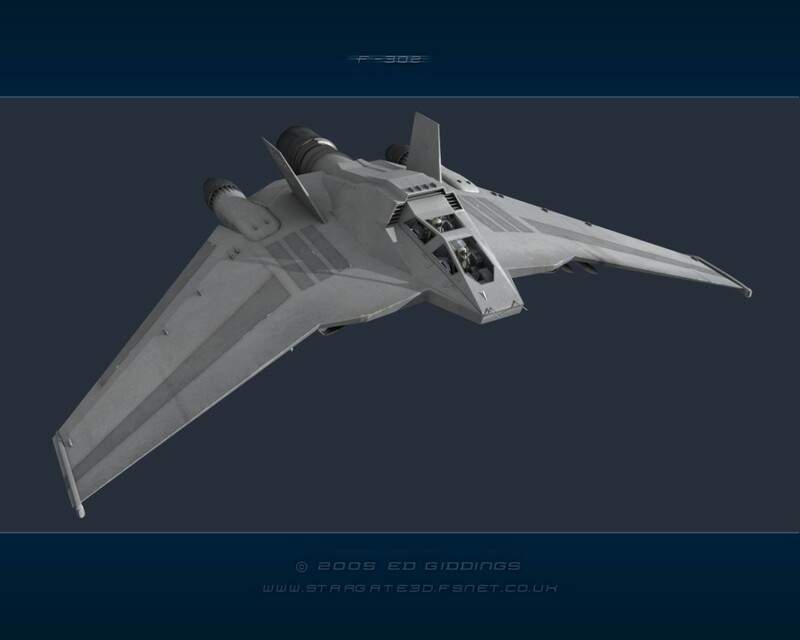 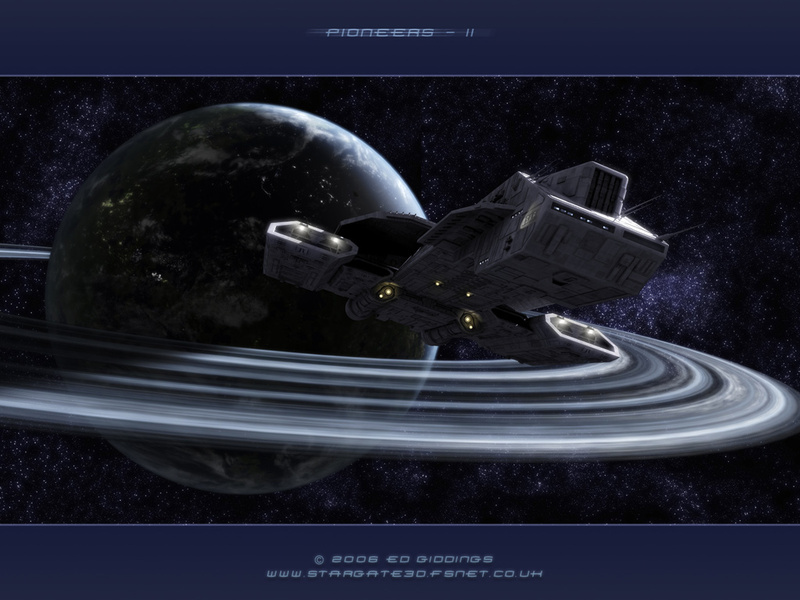 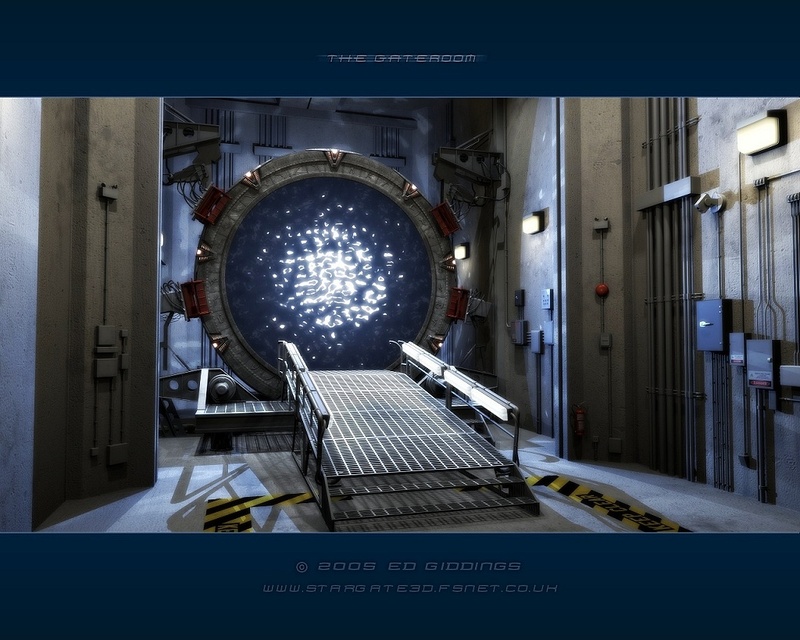 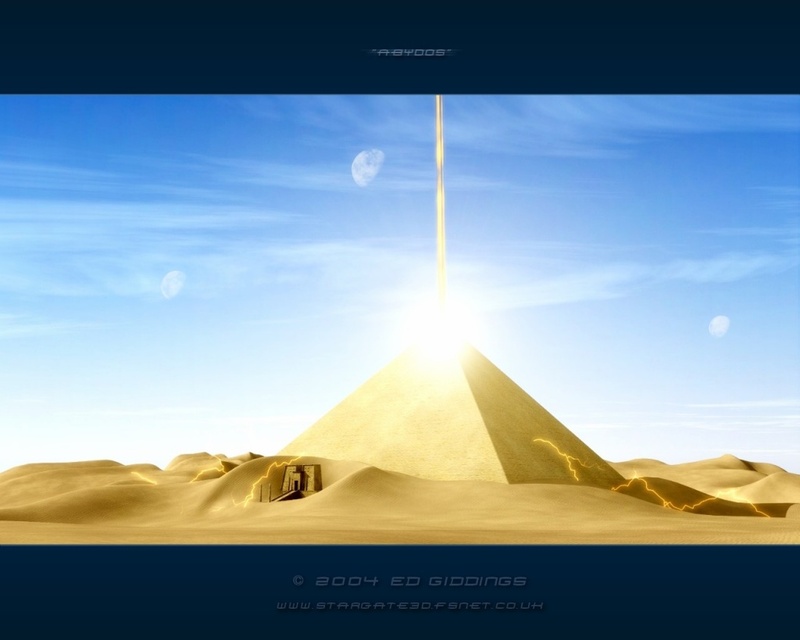 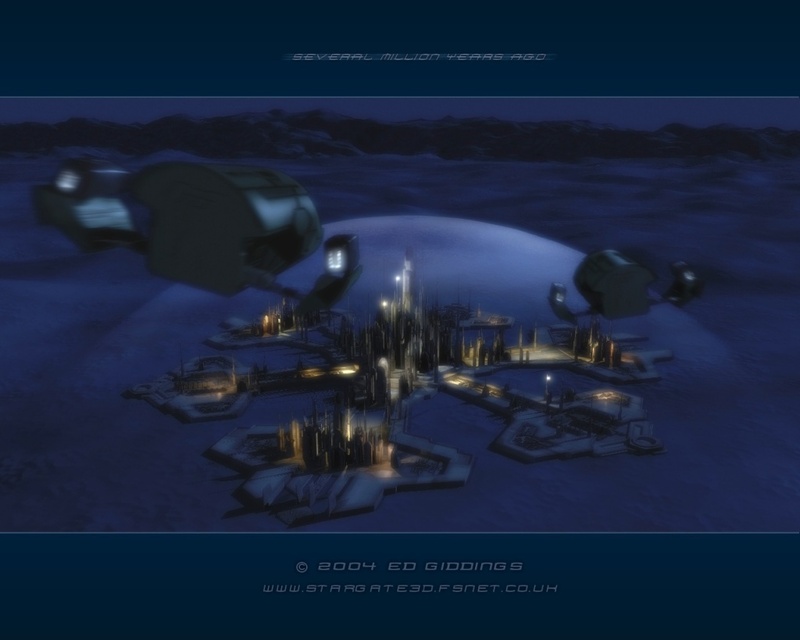 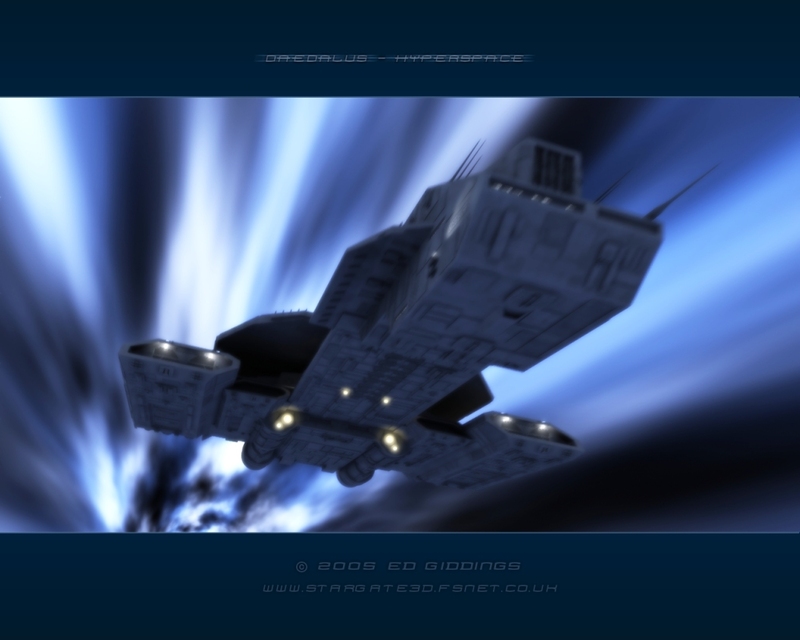 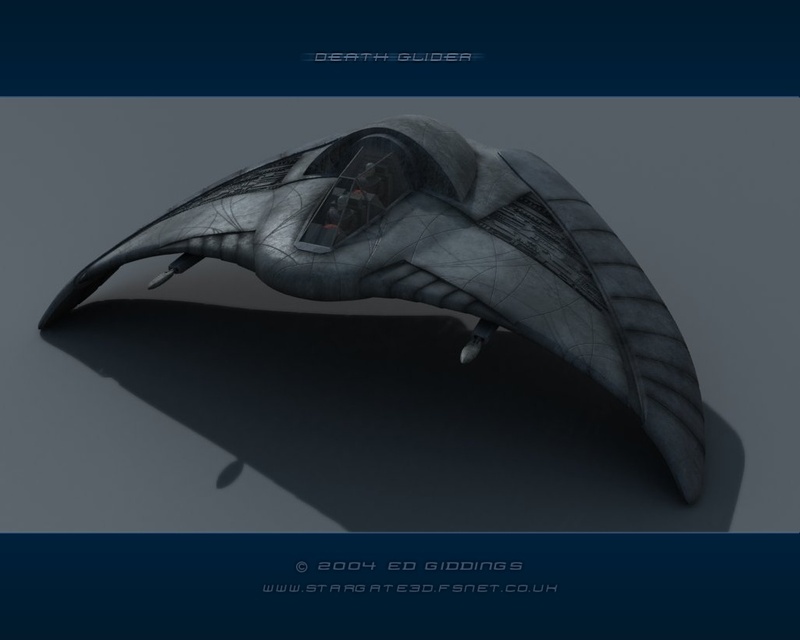 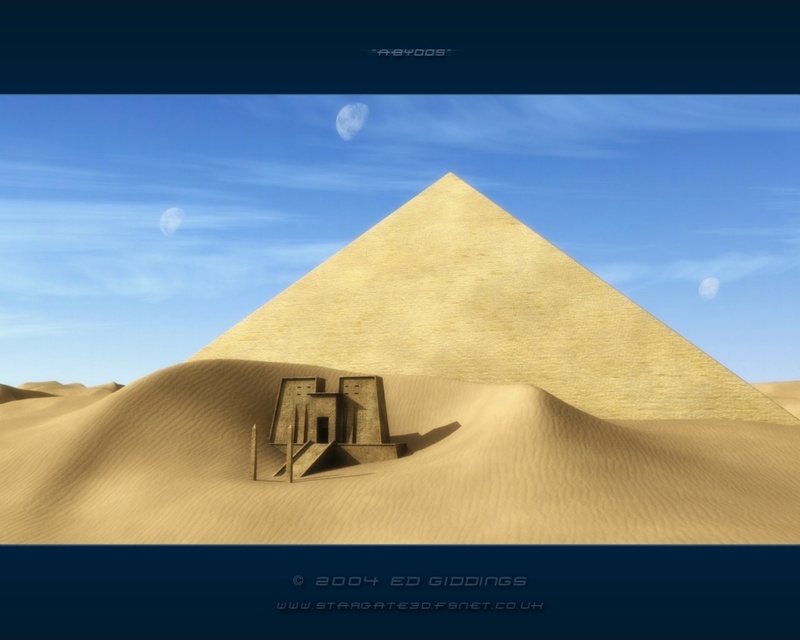 Visit also: www.stargate3d.fsnet.co.uk for more!